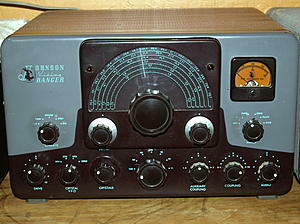 Johnson Ranger I and II We now service and/or restore these HF Amateur Transmitters Click HERE for info. Analog RF Signal Generator. 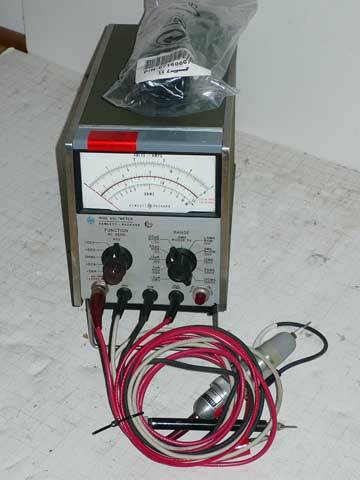 We now service the SG1144 RF Signal generator." Email to Ashley40@AOL.com for pricing. couples the output to the instrument. 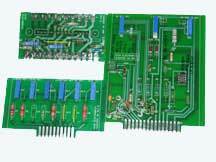 Identify and repair electronic/mechanical problems. Clean switches, pots, panels, cabinets, knobs and connectors. Replace missing, corroded or blemished hardware. 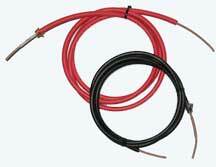 Replace or repair test leads and connectors. Repaint some or all knobs, covers, knob indices and panels. Install new meter scale if necessary or possible. Install AC IEC connector if necessary or possible. Replace electronic parts as needed (on some units we replace all capacitors). 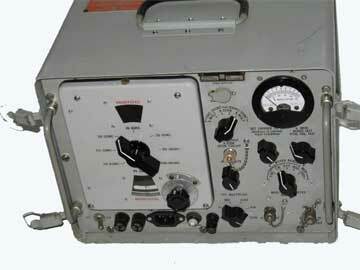 Calibrate if possible (calibration especially applies to analog meters. 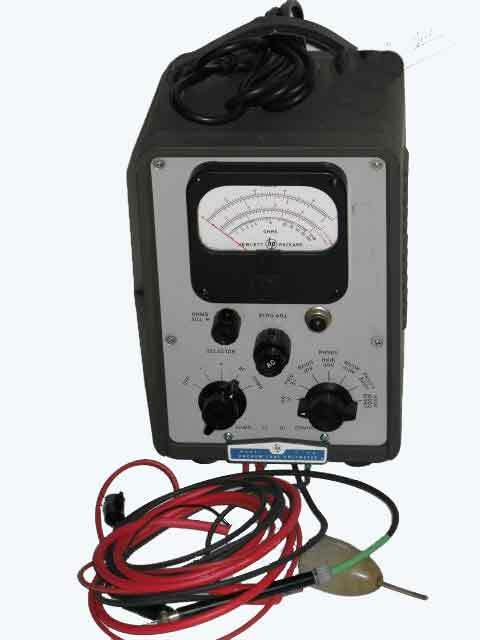 RF Signal Generators are checked for proper RF output levels at the bottom, midpoint and high-end of their range). *Plus shipping unless otherwise noted. Refurbished instrument cost is exclusive of packaging (double boxing for all electronics) and shipping costs. We ship worldwide. store: Visit our eBay store, anytime. Copyright 2002-2017 (C) -- KISS-Electronics.Com -- All rights reserved.